Taking good care of your electrical appliances is very key in maintaining a good home in Singapore. Your home’s electrical system may become faulty with age and that is why it is important to keep checking your fuses and circuit breakers. 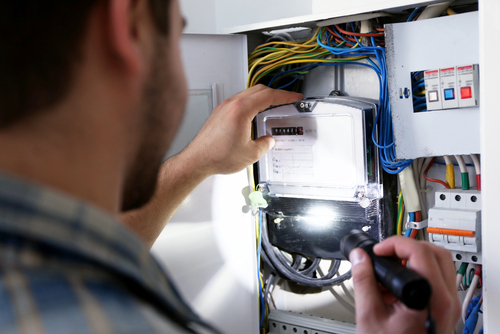 It is easy to find a fuse box which is sometimes referred to as consumer unit. This is the point where your home’s electricity is distributed and controlled from. In case of emergencies, this is where you turn off to avoid any damage. You should understand your fuse box for safety purposes. A fuse box usually contains fuses or circuit breakers, main switch and residual current devices. Circuit Breakers are protection devices that automatically switch off the circuit if they detect an electricity fault. The switching off is what is commonly referred as “tripping”. They are of the same size with fuses but offer more focused protection. Once you correct the fault, you can then reset switch. Fuses are devices which may be used in place of circuit breakers since they have almost the same functionality of protecting you against electrical damages. Fuses which are rewirable have a piece of wire in between two screws. When there is fault or current overload, the wire heats up and melts breaking the circuit hence ensuring your safety. Fuses with wooden back, switches of cast iron were made before the year 1960 and may require replacing. Main switch is another device found in the box. It enables you to turn off electricity supply. Different homes in Singapore have different number of main switches depending on whether you own electric storage heaters. Residual Current Devices found in the fuse box are tripping switches that cut the circuit when dangerous conditions are detected. When your circuit breaker trips, you reset again and it trips again, check the appliance you were using before the incidence for some answers. 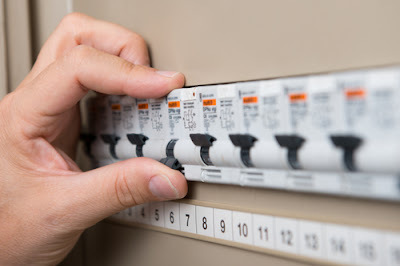 If the appliance s ok, the circuit breaker might be the one having issues and needs to be replaced. However in most cases, the breaker trips because it is efficient in its job. Ground fault: This electrical condition occurs when a hot electrical wire which is black in color gets into contact with a bare copper wire which is the ground wire. Please note that, ground fault is classified under short circuit. Check the black hot wire to make sure it does not touch the metal outlet box on the side or the ground wire itself. Short circuit: When a short occurs, the circuit breaker trips. It occurs when a black hot wire gets in to contact with another neutral white wire. Shorts usually need to be checked by a qualified electrician because they are a bit hard to diagnose since they can either happen as a result of wrong wiring or a problem with an appliance you have plugged in a power outlet. Always check your codes and replace them if they are damaged or have a melted appearance. Circuit which is overloaded: The main reason why a circuit breaker trips is because of an over loaded circuit. This means that the electrical load is more than it is designed to handle and so it breaks. Circuit breakers are available in various ratings which help determine the amount of current they can enable to flow through it. For instance, if a 15 Amp circuit has 20 Amps of current flowing the 15 Amp circuit breaker protecting the circuit breaks to prevent the circuit from overheating. The 20 Amp may be because a user connected a TV, small heater and hair dryer all at the same time. - Do not have too many appliances plugged into multiple outlets connected to a single circuit or one power outlet. - Identify a circuit that is not heavily used and move irons, heaters, lamps, hair dryers among other heavy power appliances there. - If there are some appliances which you are not using on the circuit, it is good to turn them off. - Retighten electrical connections if there is need. This is because some circuit breaker tripping may be due to loose connections. 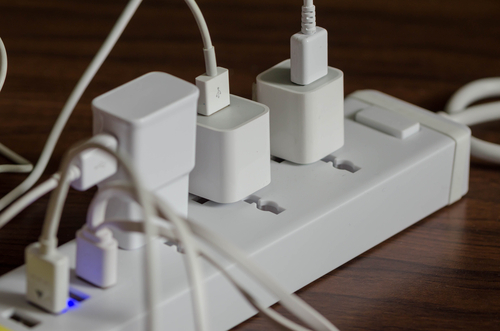 Put the power off and check all the outlets to see whether there are loose wire. Also, check the electrical panel hot wire connecting to the circuit breaker to see if there are loose connections. If the problem still persist, consider checking for ground fault or short circuit. If you are facing many problems with your fuse or circuit breaker, find an electrical company in Singapore to fix the problems professionally. The company has the expertise to check the devices and if need be replace them with good quality ones. Quality is important because there are many fake brands in the market and they look as good as genuine ones. Only, a professional can really tell the difference. Do not wait for complete damage to take place before you take action. It is your responsibility to secure your home from electrical damage and so below are some tips in regards to circuit breakers. Search for a good Singapore company on the web. There are many of them so narrow down to two or three. Your decision should be informed by the information on the website, website design, the products and services provided. A good reputation in the market is key and so go through other Singaporeans customer reviews to see if they were happy with the services or products provided. A good company is affordable. The service or replacement products should be cost effective. The circuit breakers should be of high quality and affordable to suit your budget among other requirements. If you were happy with an old company, do not look for a new one. You save time and energy working with your past provider because you understand them and the company want to have you coming back for more of their products or services.